Sigh! Gasp! Groan! Tooth brushing? Boring! Everybody brushes their teeth, right? But are you using the correct technique and the right brush for you? There is one out there somewhere. 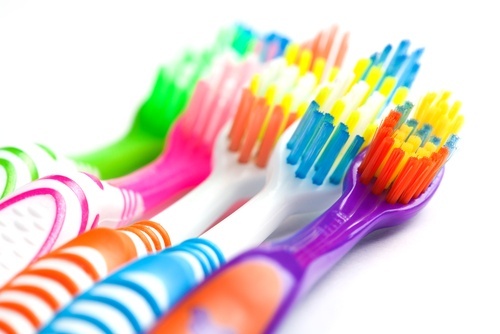 If you are experiencing cavities, bleeding gums, sensitive teeth or bad breath I’m here to tell you you may need to make changes your brushing habits. Let’s start with the why, why do we brush? I think that knowing what it is that tooth brushing is designed to do will help you brush better. 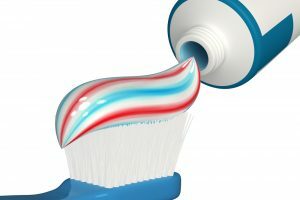 You think you are brushing to clean your teeth right? Remove food debris and plaque? Yes to an extent. More importantly you are brushing to disrupt invisible bacteria. Think small microscopic invisible bacteria. You can’t see what you are brushing off which makes it very hard to do. There are thousands of little bugs that li ve in your mouth. And we want them there. What we don’t want is for them to get too comfortable. Like a house guest who just won’t go home. It starts out great you were so happy to see him. He was polite and tidy but things changed now he lays on your couch eating your food, not cleaning up after himself. It’s time to evict this guest. The bacteria in your mouth are kinda like that guest. 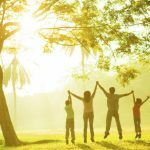 They start out healthy but if we let them, they start to change. They colonize and get comfortable on the surfaces of the teeth. Things start to get messy and irritating. These unwelcome guests now can produce toxins that cause decay and disease. But your tooth brush is how you maintain order. Keeping them from colonizing eliminates the opportunity for disease. Technique is as important as brushing at all. Brushing your teeth and tongue 2x a day with a soft bristled brush for about 2 minutes is what we recommend. It takes approximately 24 hours for those little bugs to organize enough to start causing problems. Brushing 1x daily is good but nobody’s perfect and there will be areas that get missed. We are talking microscopic invisible bacteria. That second brushing is like insurance just in case. 2 minutes is about how long it takes to brush all three surfaces cheek, biting and tongue side of each and every tooth. I’m pretty sure I brush for more like 5 minutes. What can I say I’m an overachiever. 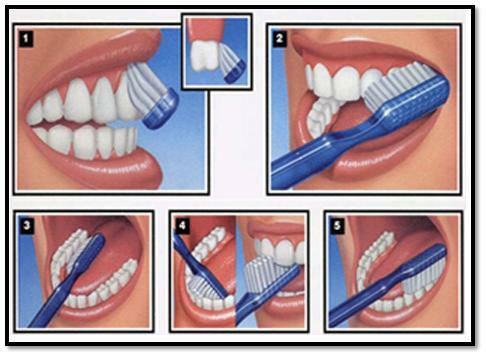 The technique pictured on the left is the proper brushing method with a manual tooth brush. Click here to see a video of me demonstrating tooth brushing. But this may not be ideal for everyone. 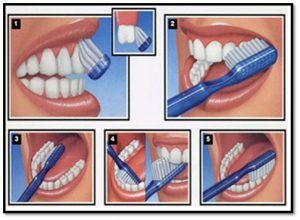 Mobility limitations, crowding, missing teeth, dental work or braces make brushing more challenging. Your brushing routine should match your needs. There are lots of brush options there is something out there to suit everyone’s lifestyle and preferences. My professional opinion is choose a simple design, small size, soft close set bristles and I love electric brushes. Click here to see a comparison of some electric brushes. But use what works for you. I have a great selection of brushes for all ages including some clean and green options. Come check it out! Tooth paste is not necessary. Say what? If you aren’t having tooth troubles tooth paste doesn’t matter. Seriously. Your brush cleans your teeth. Tooth paste is an extra, tastes good too. 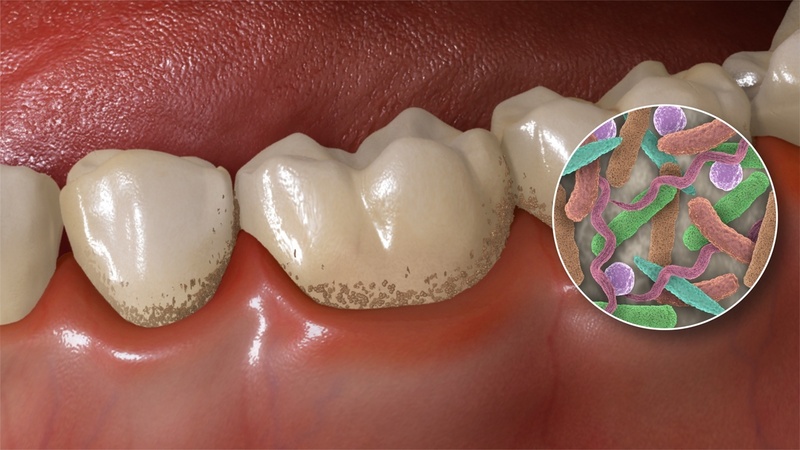 But brushing with water is just as effective at disrupting the bacteria. I will say avoid ones that claim they whiten for everyday use as they can be very abrasive and increase sensitivity with time. Also, that big swoop of toothpaste in the picture is waaaaaaayyyy too much. A pea size amount is plenty. I will also be devoting a post to tooth paste in the future. How do you know you are using the right technique and type of brush for you? If you don’t experience cavities, bleeding gums or sensitive teeth and you are your dental hygienists favorite client congratulations. Don’t change anything! But if this is not the case you should change it up. 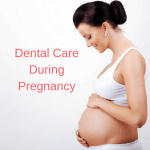 Talk to your dental professional or call me 519-736-1100 I can help. Simple changes like a new brush, new technique or brushing at a different time of day can change everything. WebMD has some good tips.